It’s getting to be that time of year again! EA’s NHL 18 is several weeks away, and I was lucky enough to participate in the NHL 18 beta. The beta included EASHL, the brand-new NHL Threes, and Online Versus modes. While this game is still a work in progress, let’s take a look and see how NHL 18 is shaping up. 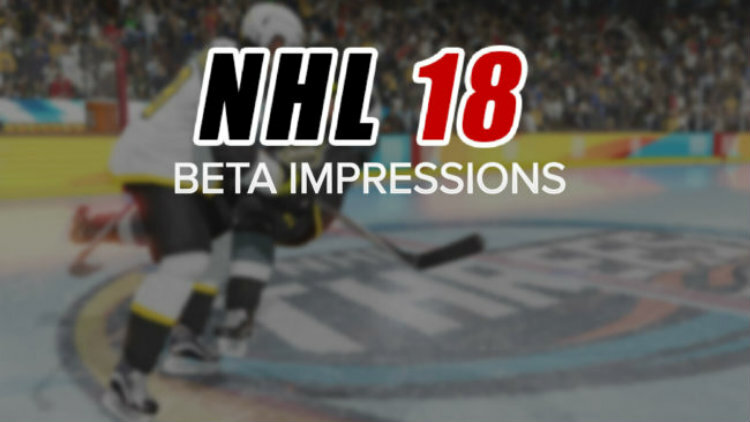 Read my NHL 18 beta impressions.